Hsing Kenneth Cheng believes business research should be applicable to life outside of the academy. The issue of net neutrality is of key interest to him, particularly because the number of legal discussions on the topic have far outweighed economic analyses in the past. “Whether to legislate to maintain ‘net neutrality,’ the current status quo of prohibiting broadband service providers from charging online websites for preferential access to their residential and commercial customers, has become a subject under fierce debate,” Cheng said. Cheng has published on various aspects of the net neutrality debate in academic journals, and has also written editorials on the topic for Politico, an online political-journalism organization, and GigaOM, a well-known tech blog. Cheng recently switched his research focus, turning his interests to social network analyses and the impact of social media on businesses. His paper, “Estimating Social Influences from Social Networking Sites,” explores the explanatory power of social influences in predicting virtual community membership. The goal of the study is to contribute effective marketing strategies to help the online social network industry fully utilize its established user base. The article was awarded best paper in Decision Sciences for 2015. 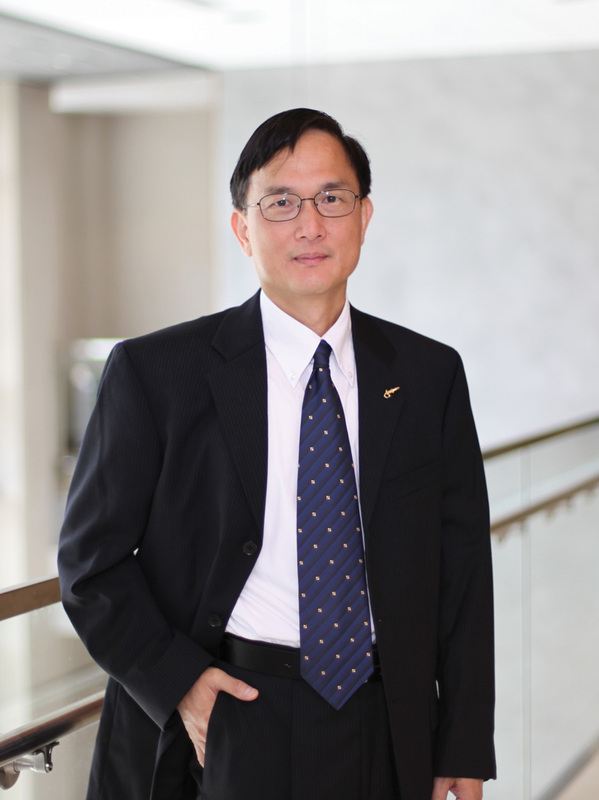 Cheng tallies 1,789 citations, with his four most popular articles cited 883 times. In the last five years, he has published 13 peer-reviewed articles and one book chapter. Five of his published papers have been ranked among the “25 hottest articles” in the journals in which they were published. “Although most of my research involves mathematical or economic modeling that calls for abstraction of the reality, the ultimate goal is providing useful managerial insights to the business world as well as furthering the boundary of knowledge to the academic community,” he said.